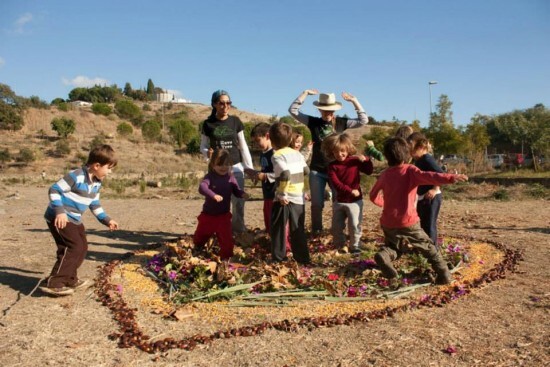 Arboretum is marking the start of spring on Sunday 22nd March with a fun day of activities at their public park behind Marbella bus station. From 10.00-17.00 there will be stalls with organic and environmentally friendly products, artisan foods, plus arts and crafts and gifts to buy. There will also be live music to create a festival atmosphere, workshops and games and activities for the kids, all set in the beautiful Urban Allotments at Arboretum. 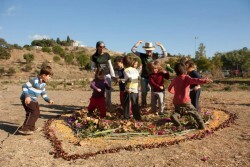 Arboretum Marbella is the People’s Forest, creating a public park which is conserving Malaga’s native species of trees and plants, championing sustainability and offering environmental education to all. 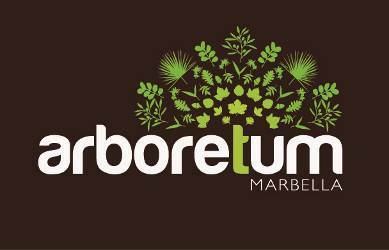 This event will raise awareness of the great work this Marbella environmental charity does, and visitors will have a chance to learn about Arboretum, with guided tours, information and fun activities. To attend the fun day is free of charge, but donations are welcome.